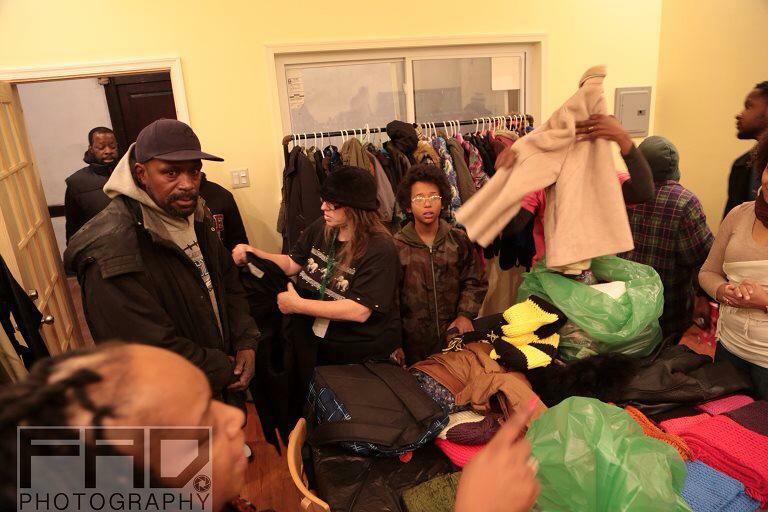 An ongoing effort of The Universal Street Academy is to assist members of it’s community in meeting their needs. 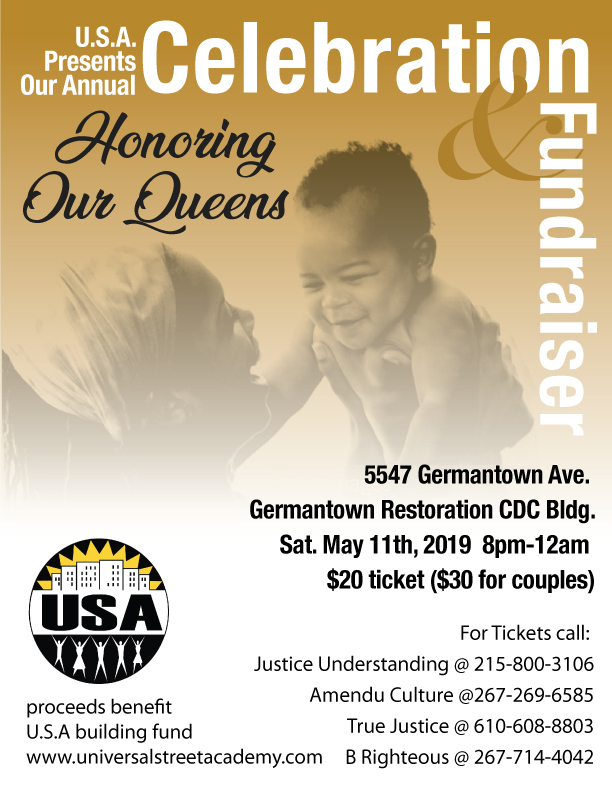 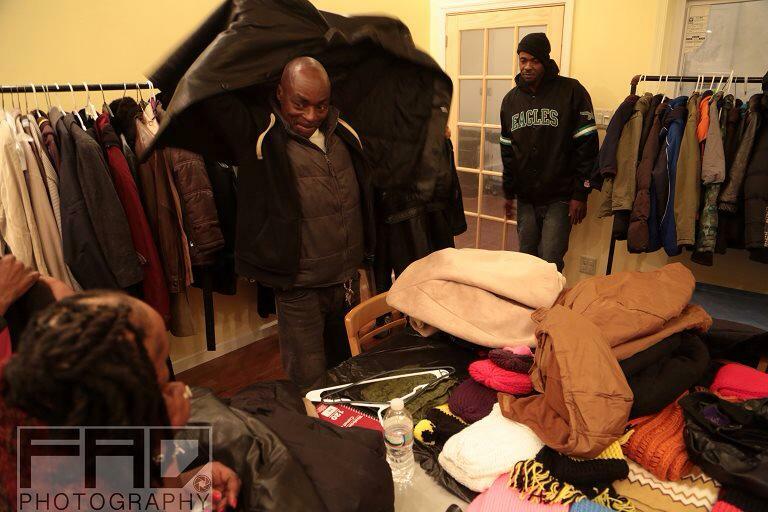 With over 1.6 million people living in Philadelphia, approximately 400,00 live at or below the poverty line and many are without adequate shelter or clothing, especially during the winter months. 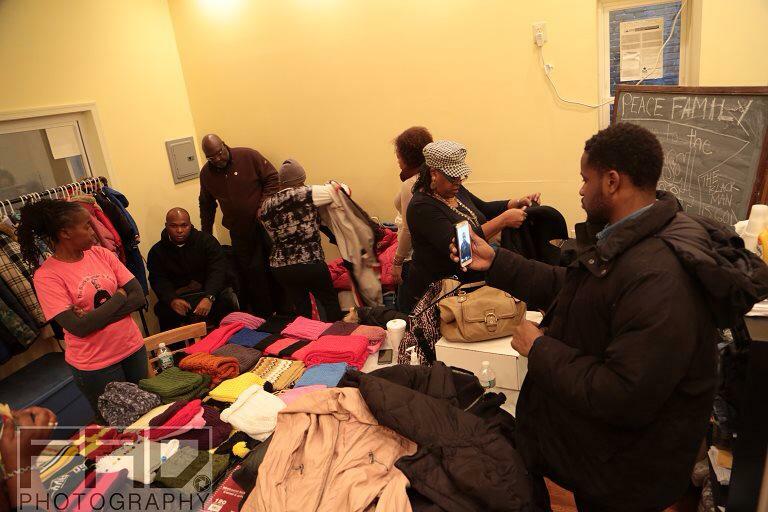 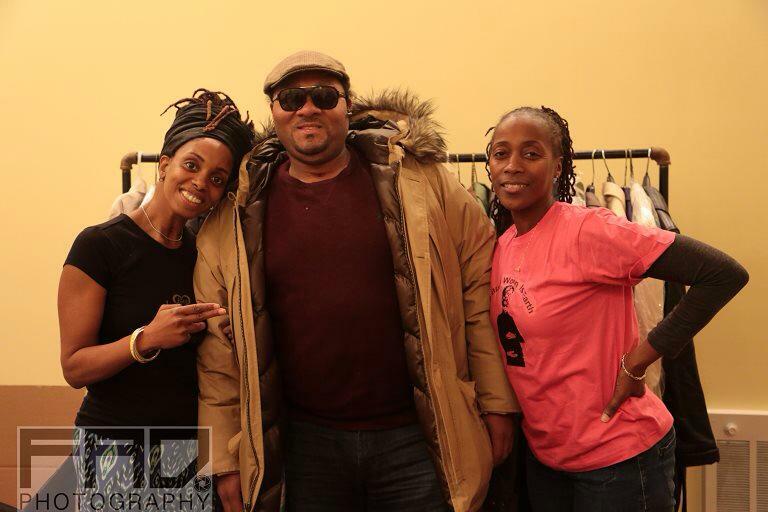 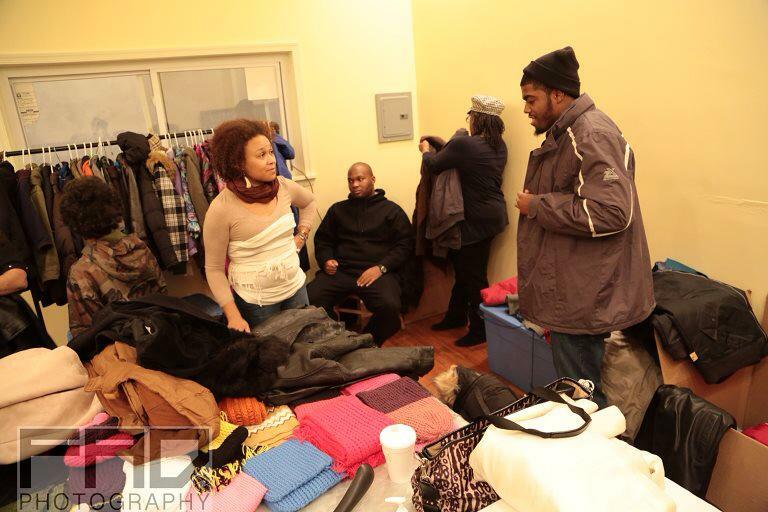 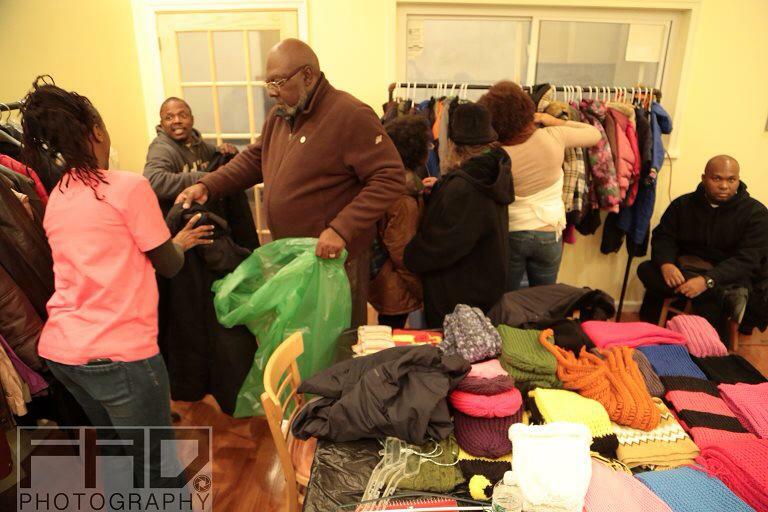 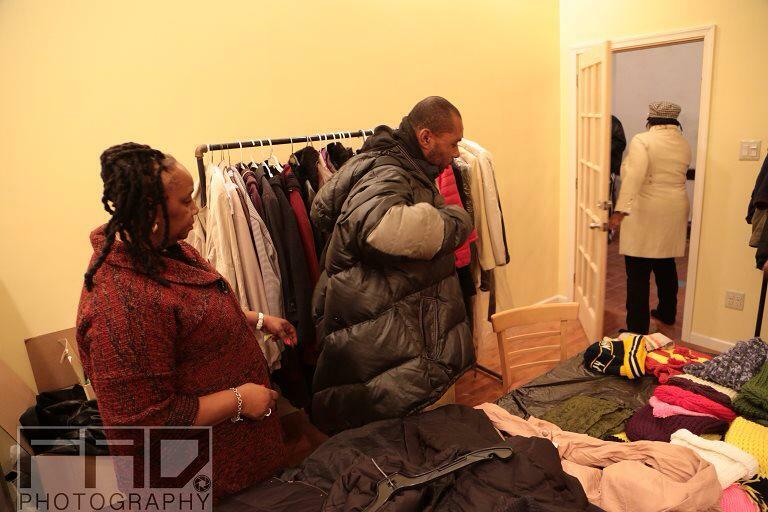 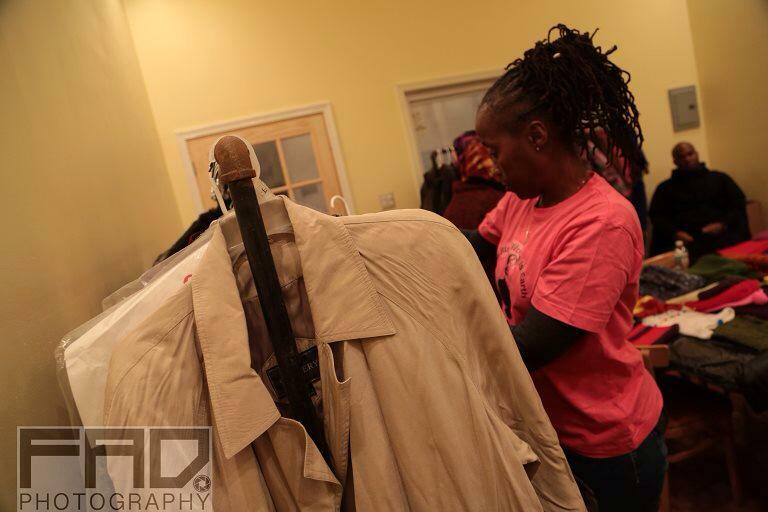 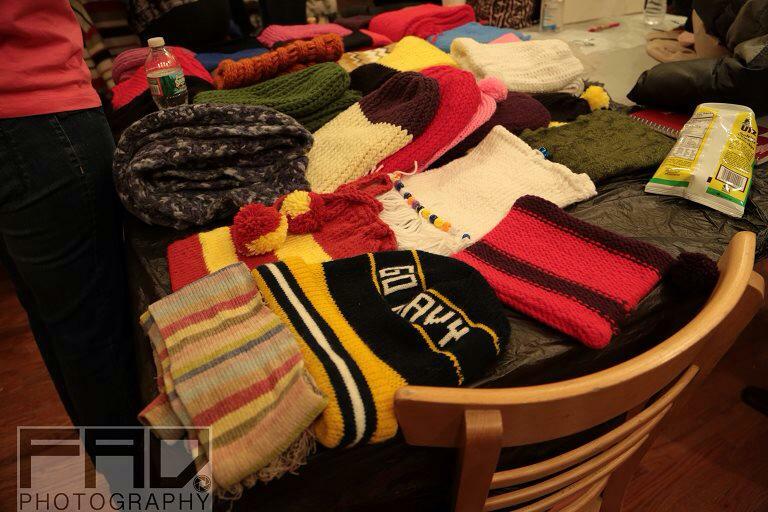 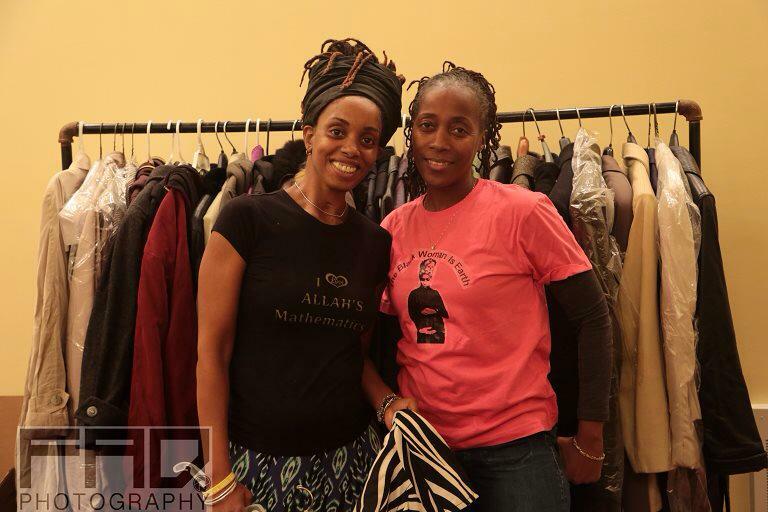 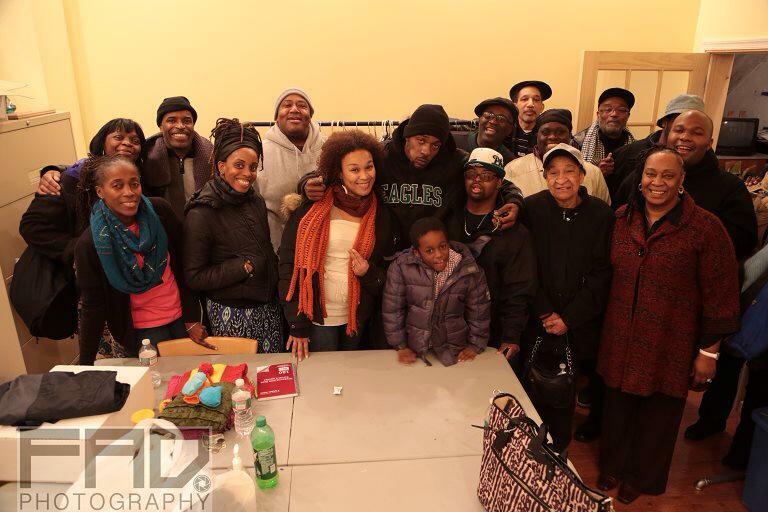 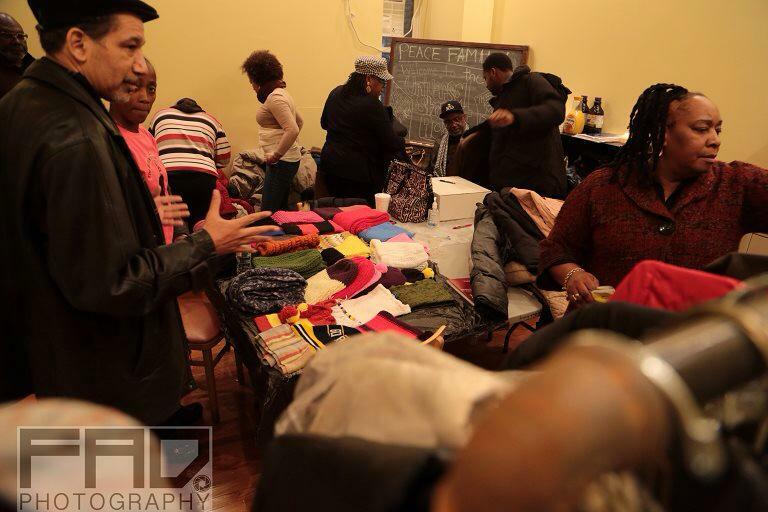 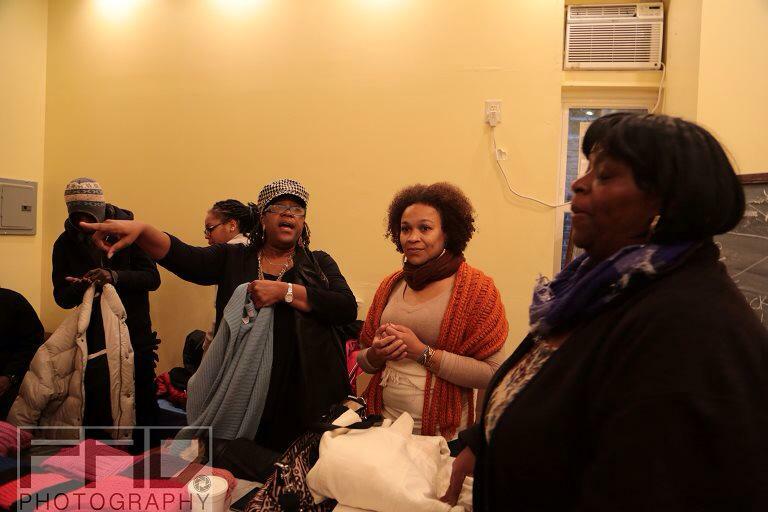 The Street Academy sponsors an Annual Coat Drive, to make sure no man, woman or child is left out in the cold.